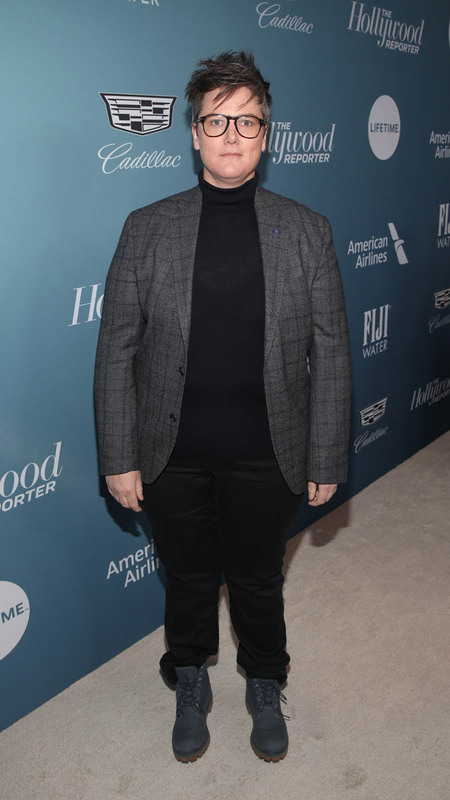 Hannah Gadsby burst onto the international stage this year with her blistering not-comedy special Nanette. It feels like Nanette came out nine years ago because we live in a nightmare time warp where everything is happening all of the time, but it’s just been six months since Gadsby gave us a new lexicon for talking about trauma and comedy and processing trauma with comedy. Nanette kicked off a debate about the current state of comedy, if a comedian using a one-hour special to proclaim she’s done performing comedy counts as comedy, and whether or not Michael Che has seen Nanette. 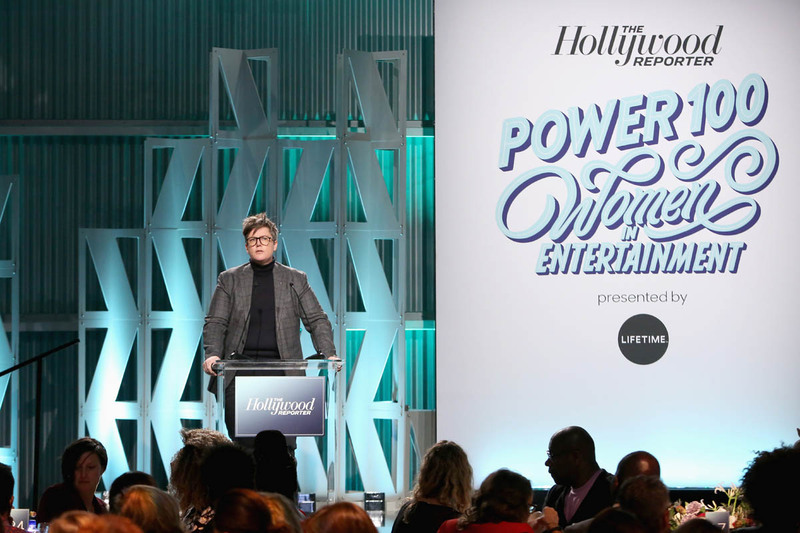 Gadsby made the talk show rounds, presented at the Emmys, and just this month appeared at The Hollywood Reporter’s Women in Entertainment breakfast. Here, she adds to her lexicon of how we talk about trauma, and men, and men who cause trauma. 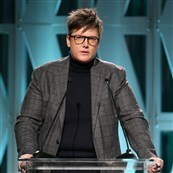 As with Nanette, her eight-minute speech at the breakfast has funny bits, but also bits that are cuttingly true. She talks about all the “good men” who talk about “bad men”—referring to them as the “Jimmys” of late-night TV—and the very mutable line that separates them, a line the “good men” get to determine. And she points out that all men think they are good men, and that they move that line to suit their own needs as they go through life, harming others, often women. She speaks to the storytellers in the room, imploring them to think about that line and how they’re using it as they wield their cultural influence. It’s every bit as searing as anything in Nanette and also, visibly too much for many people seated for a glad-handing industry breakfast. 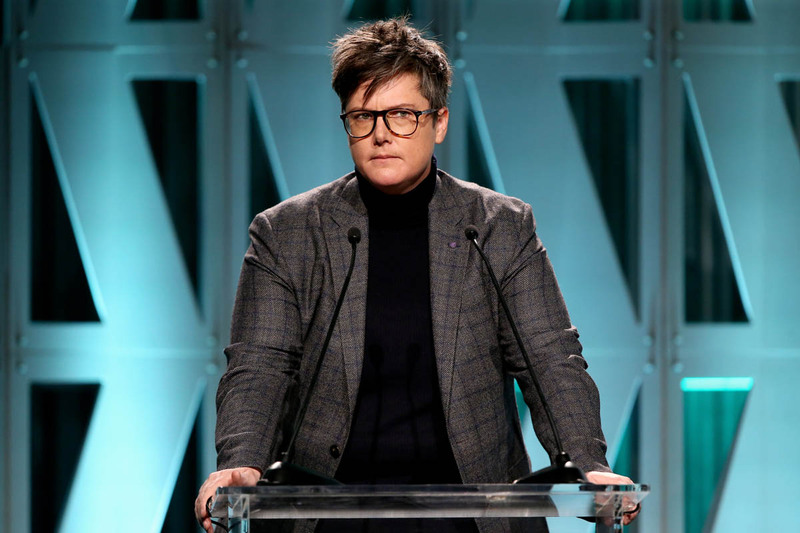 But this is why Hannah Gadsby had such a great 2018, and what makes her one of the best of the year. We met her in an inferno of her own making, and every time she appeared thereafter, she came holding a lit match and bottle of kerosene. 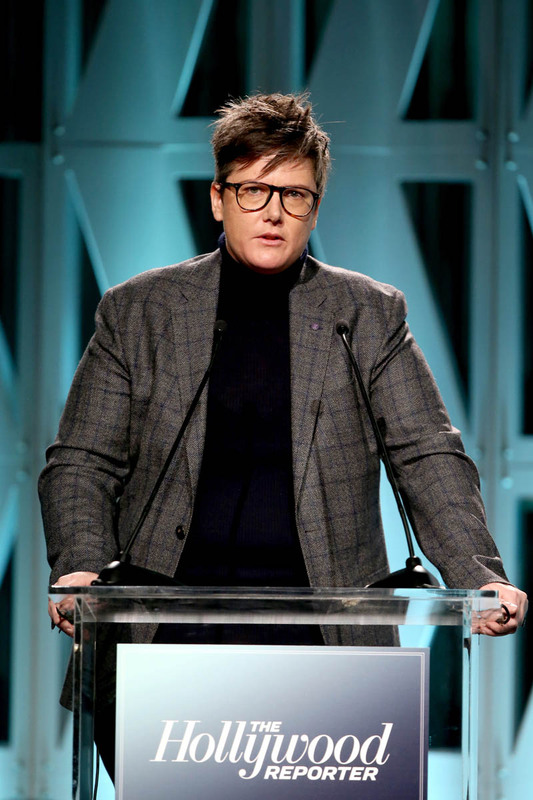 That status quo isn’t working, and Hannah Gadsby has had enough. She’s attacking it with humor and intelligence and an absolute refusal to back down—she’s got a spine of steel that belies her initial self-effacing stage presence. Comedy, at its best, is truth speaking to power in a language power understands. 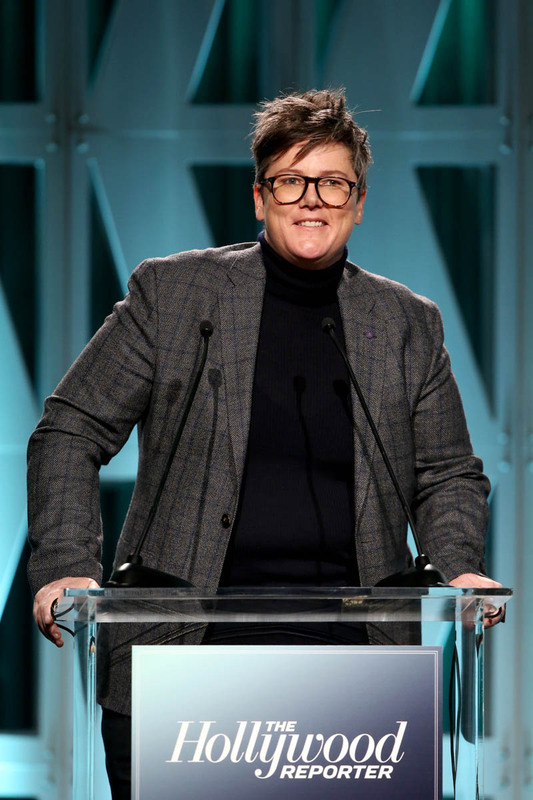 If Hannah Gadsby has truly given up comedy, it’s not because she stopped telling jokes. She hasn’t stopped being funny since Nanette. No, it’s because Gadsby isn’t letting power determine the discourse anymore. She’s reclaiming not just her time but her speech, SHE is setting the agenda and SHE is providing the language for the conversation. She’s given us a salient argument against the notion of entitled, abusive genius, she’s given us “the Jimmys” and “the line”. 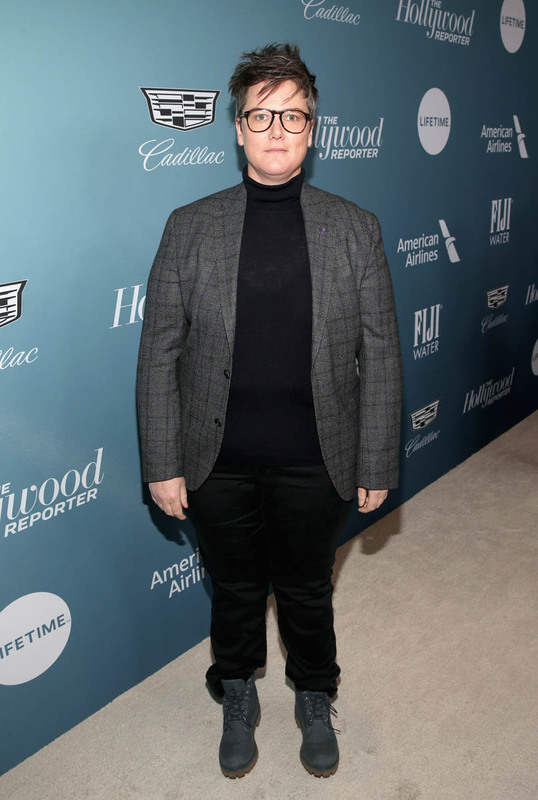 Hannah Gadsby, Comedian Truth-teller, one of 2018’s best.